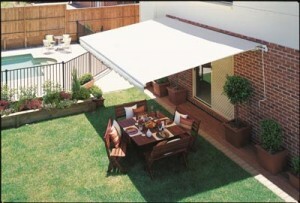 Creating your alfresco outdoor area has never been easier! 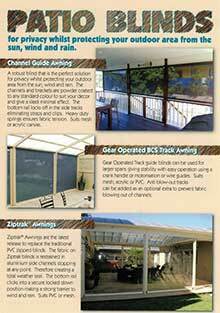 Are you looking for an outdoor extension to your living area? 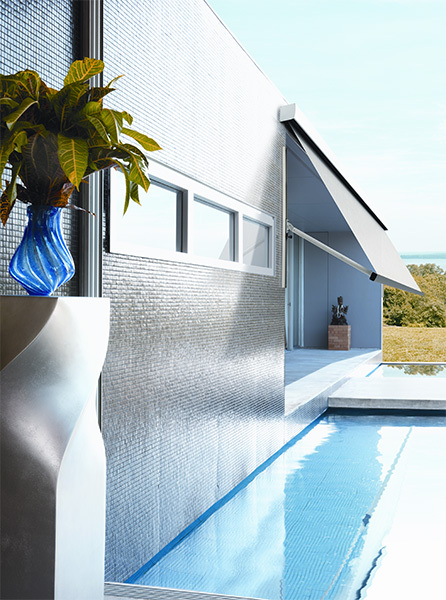 Would you like to create an inviting entryway tailored to your home or business? 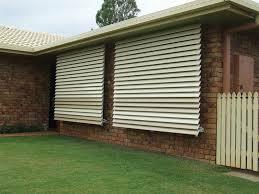 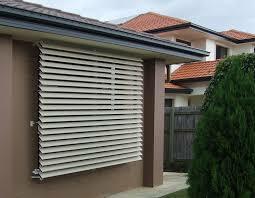 Would your deck or patio be enhanced by a retractable cover – either manual or motorised? Or perhaps you need to decrease glare from a window with a north or western exposure. 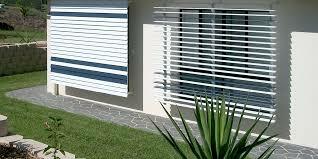 And, probably the most rewarding part…choosing from a vast range of fabrics and colour! 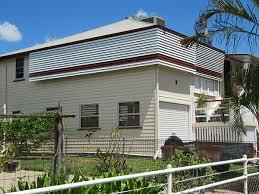 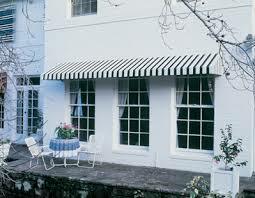 Retractable awnings are very popular as they can be extended when needed and retracted when not needed. 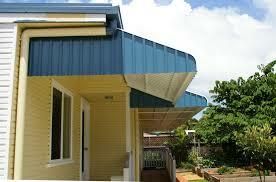 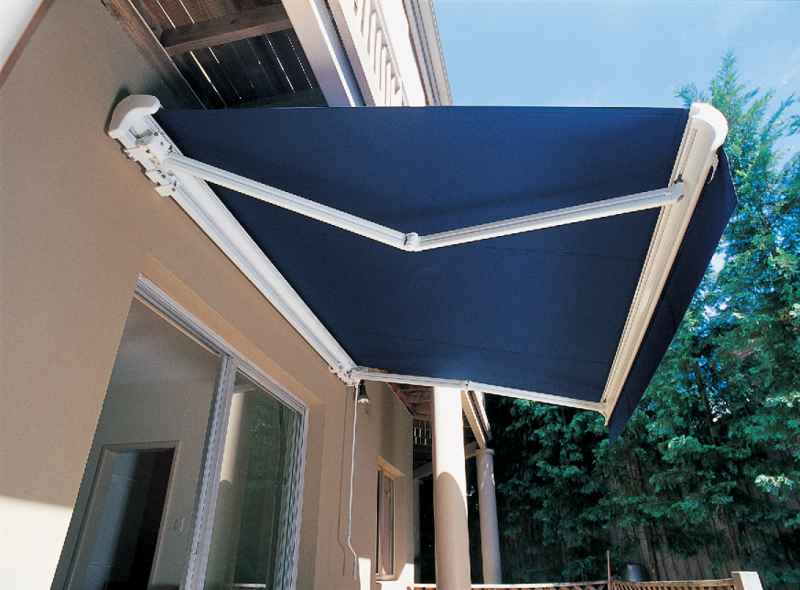 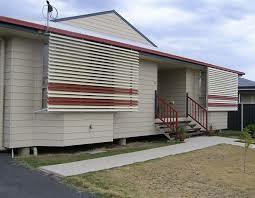 Being able to retract an awning can also prevent it from being damaged in strong wind or storms. 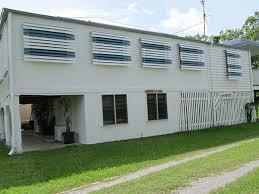 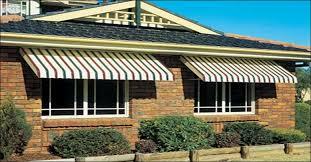 That’s why commercial awnings are largely retractable, both for the convenience factor and their longevity. Our consultants have awning options to match your needs, and your awning is made to measure in just a few weeks. Of course, feel free to visit out showroom, where working models are on display. 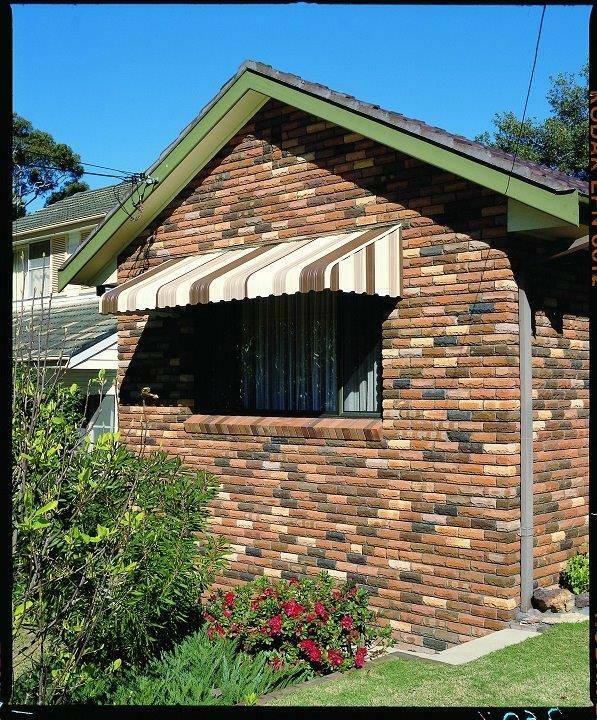 NOT ALL AWNING COMPANIES ARE THE SAME – PLEASE, LET US SHOW YOU THE DIFFERENCE! 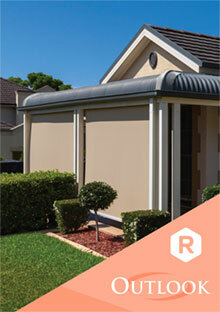 Click here to view our standard range of powder coating colours. 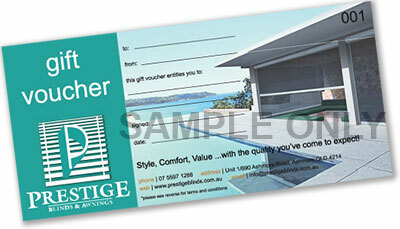 (or click on the image below). 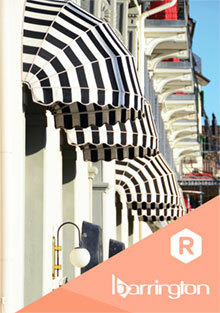 We can provide an extensive selection of stylish awning fabrics from Ricky Richards. 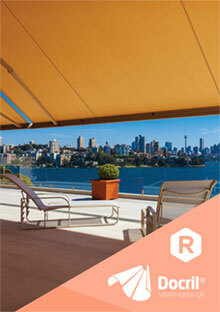 Download the brochures for the Outlook and Docril collections below. 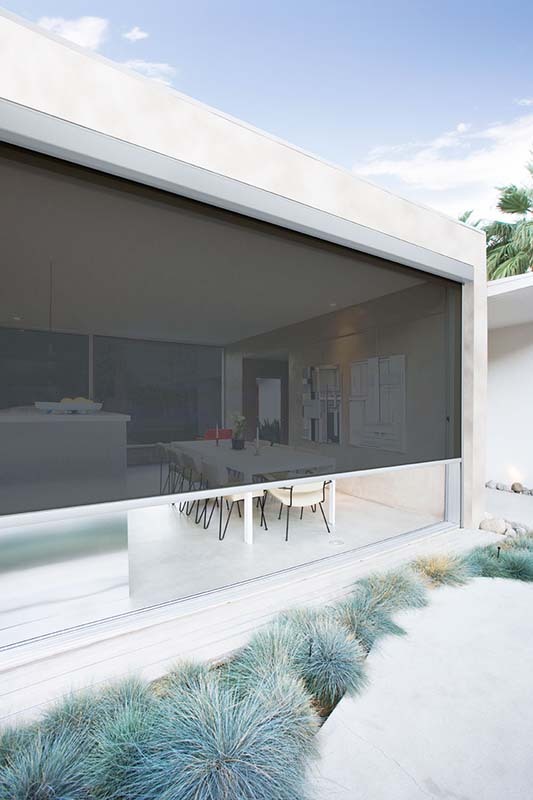 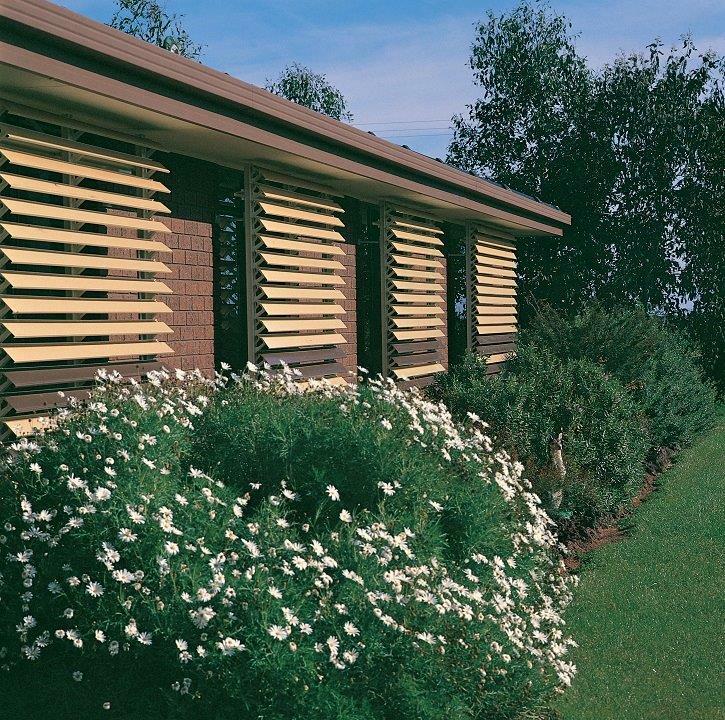 For sun control & uninterrupted views, the Outlook Collection of fabrics is your optimum window covering solution. 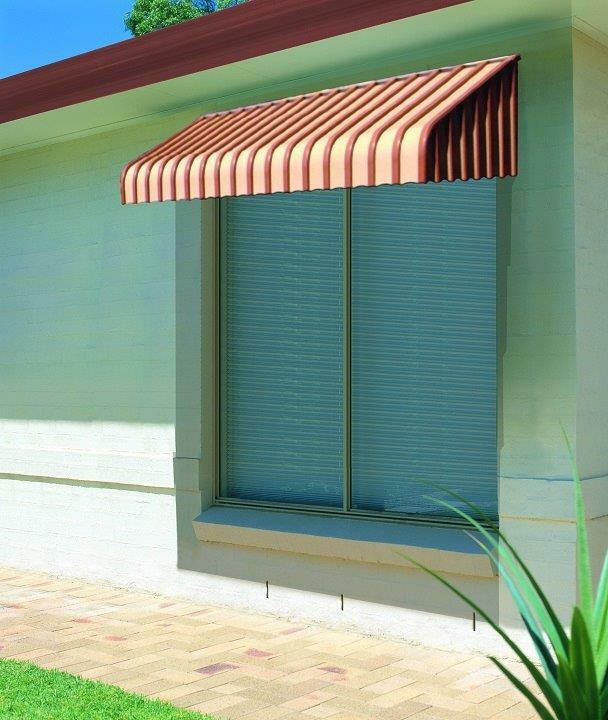 The Barrington collection of awning highly durable fabrics. 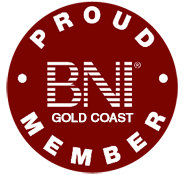 Download the brochure.